Vinification: 12 months in barriques and about 12 months in the bottle. 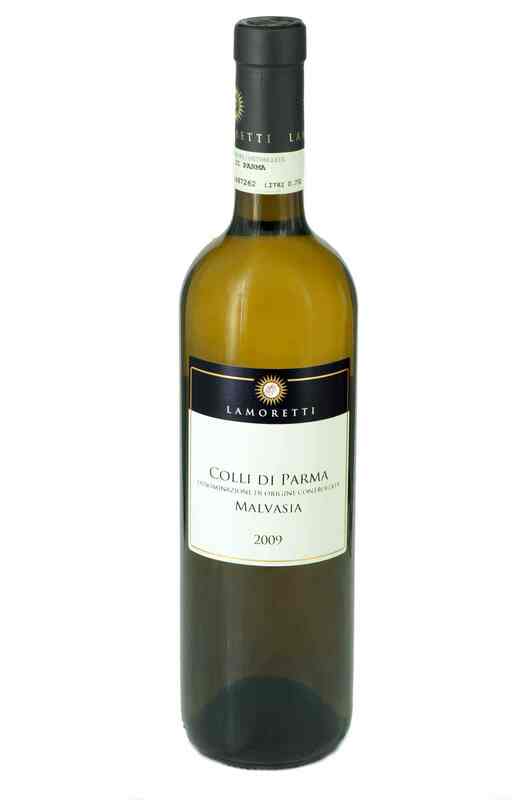 Serving suggestions: excellent accompaniment for red meat roasts, braised and grilled meat; it is particularly suitable for venison, lamb and goat meat. 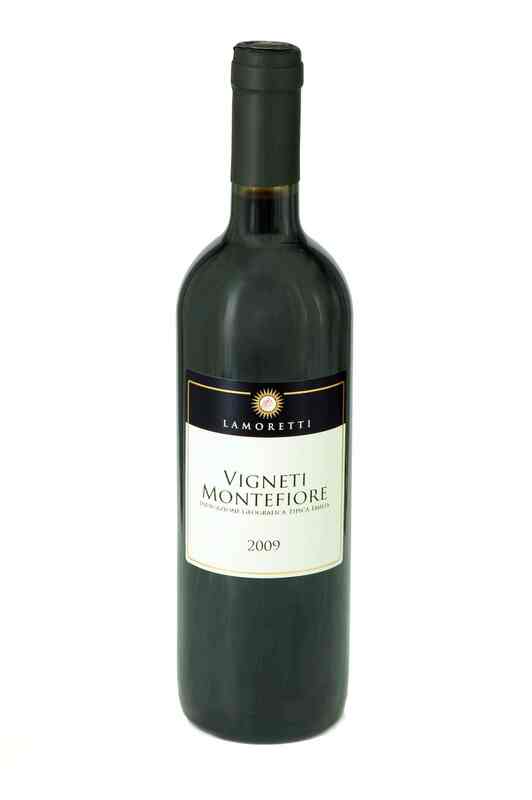 Lamoretti has been transforming its own Cabernet Sauvignon and Merlot grapes since the mid 1990’s. 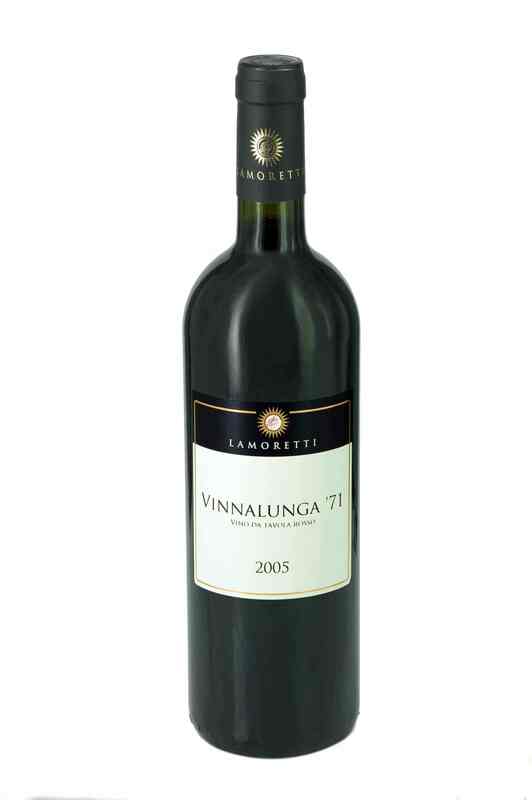 The resulting wine is the Vinnalunga ’71 whose name derives from the grape vine of origin and the year it was planted. 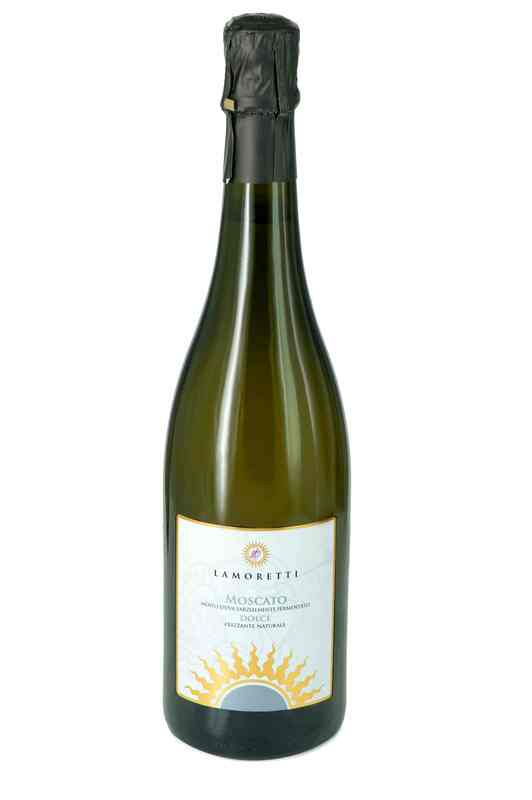 This is a fine wine, complex yet subtle to the nose, structured, balanced and delicate on the palate: the result is harmonious and elegant. 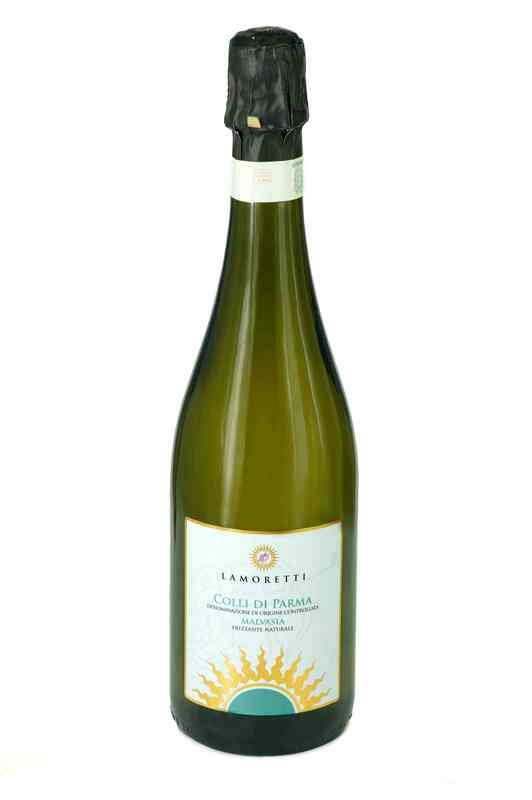 Product of an international vine, it serves to illustrate the suitability and vocation of this vineyard in terms of wine making.